When kids are learning to write, they often times form letters in "parts". Accuracy with letter formation starts with correct training of how to write letters. 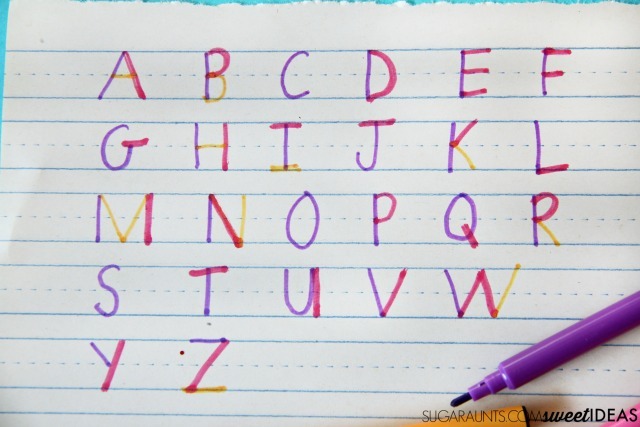 The number one essential task for kids to proceed on with legible and speedy handwriting is correct letter formation. That means starting at the top and pulling lines down to the bottom or forming a specific "part" of the letter first (as when writing a letter "a"). This handwriting quick tip is one way to ensure a child can form letters accurately using letter construction. Building letters part-by-part and in correct sequence will help kids grasp accurate letter formation and legibility when writing. What is "letter construction"? Just as explained above, is constructing a letter part by part and in the correct order. Constructing a letter when teaching kids how to form letters in their initial handwriting training ensures accurate letter formation. They might make the curve of a lower case letter "b" as a circle and then add a tall line. What happens when they accidentally place that tall line on the right side of their circle? They've got a "d" instead of a "b". 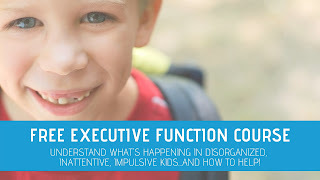 When kids are taught proper letter formation, they are able to carryover the skills when they are challenged to write at increasing speeds or during independent writing tasks. 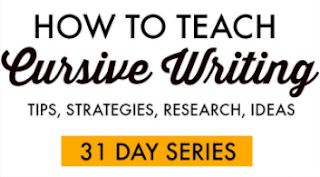 This quick and easy handwriting trick is part of our 30 day series on easy tricks and tips to help with handwriting. 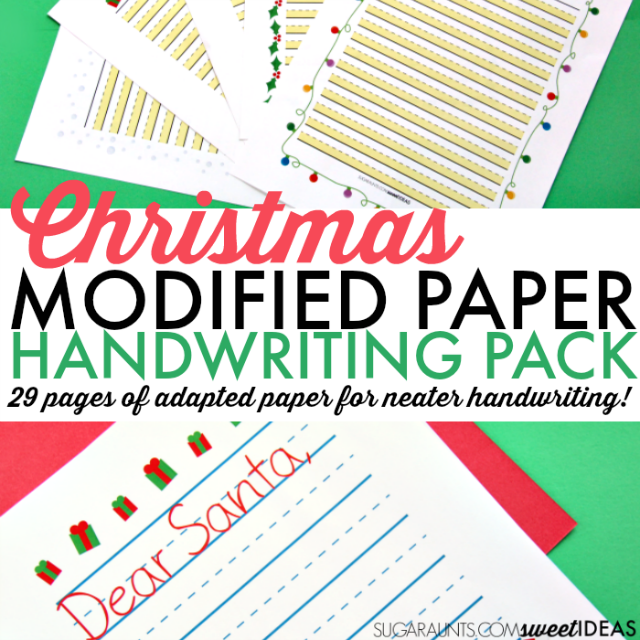 You can find these and many more handwriting ideas in our Sweet Ideas for Handwriting Help Facebook group. Grab three different colored markers or colored pencils. Assign each marker to a place. For us, we assigned purple marker to the first line, the pink marker to the second line, and the orange marker to the third line. 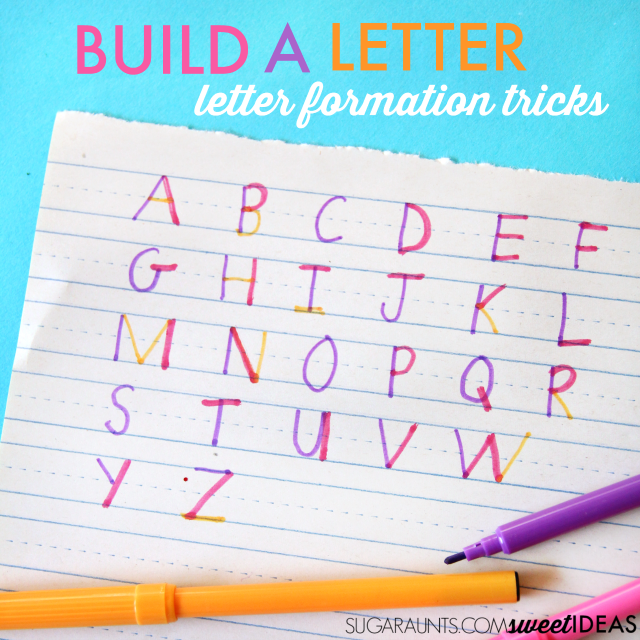 Next, show your kids how to "build" the letter by copying you as they form the letter part by part. 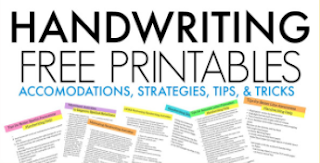 Starting out with this handwriting activity, kids may need more visual and verbal cues to follow along with the color sequence with the markers. Making a visual key helps. 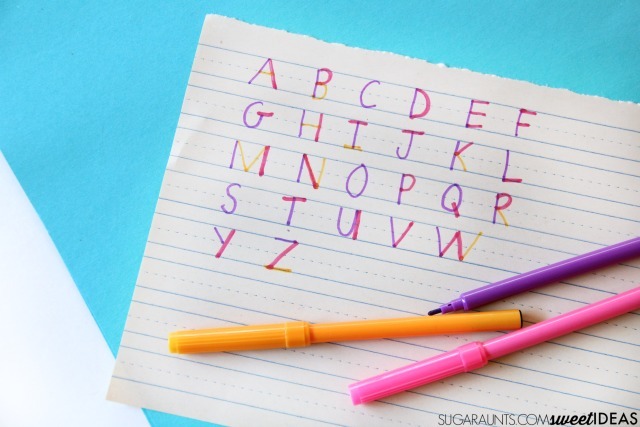 Then, kids can trace over the lines to practice letter construction. Try this for upper case letter formation and lower case letter formation. 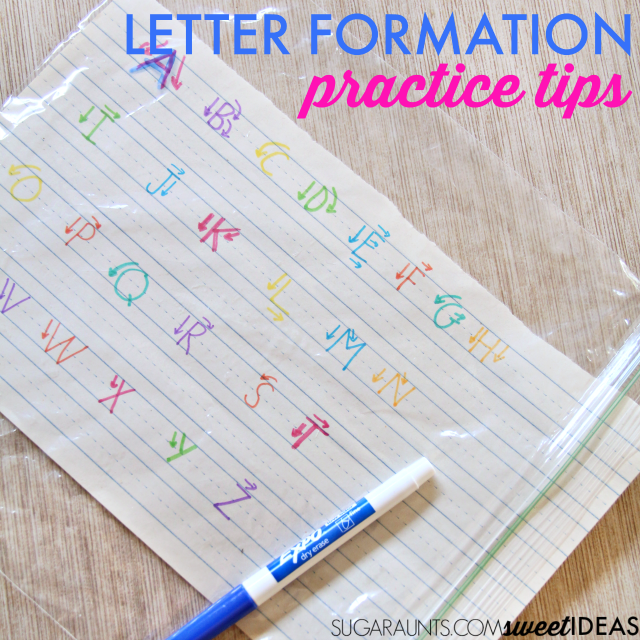 Wanting to practice correct letter formation even more? 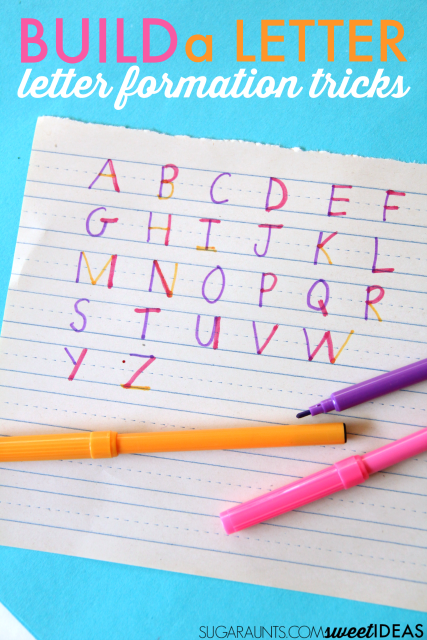 Use the color coded letter formation in a reusable handwriting activity. 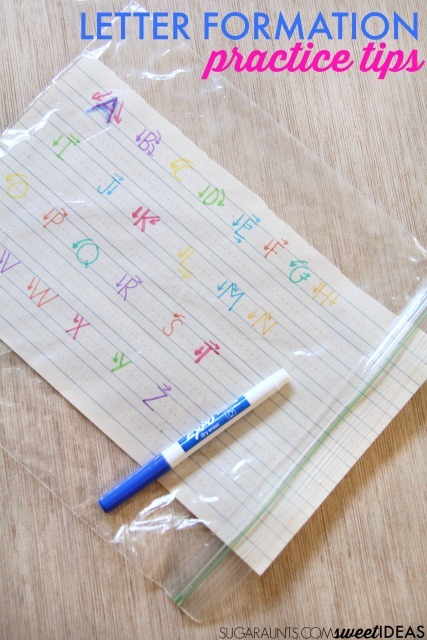 Slide the paper into a gallon sized storage bag and use a dry erase marker to practice letter formation over and over again. 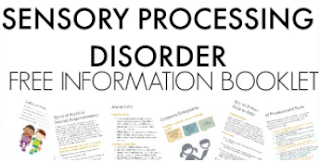 Adding a visual cue of arrows can help, too.